Leasing aircraft often seems an easy option but care needs to be taken. Mario Pierobon reports. In the early days of commercial aviation it was very much the case that airlines would buy aircraft rather than lease them. Since aircraft leasing companies began to develop critical mass in the 1980s, the leasing of aircraft has become a common option. Nowadays airlines making fleet planning decisions have to consider whether to buy or lease their aircraft assets, and as this decision making trade-off is never a perfect science, we reached out to industry experts to identify some best practices to deploy in the current economic environment for aircraft acquisition. The global commercial fleet today consists of 29,400 aircraft, both active and parked. “The percentage of those leased is still growing and is currently 45%, up from 2% in 1980. Growth has been spectacular but is now levelling out as operators balance their fleets with a mix of owned and leased aircraft. While the top line figure is 45%, there are differences among both aircraft types and geography. In the long term, leasing can be a more expensive option so it makes sense to purchase aircraft if possible, when comfortable with the technology and price,” says Paul Lyons, Head of Advisory at IBA. Whilst, from the one end, low interest rates reduce the cost of borrowing for airlines, this also applies to lessors – so airlines can benefit through lower lease rates. Lessors typically finance their acquisitions of aircraft with a mix of equity and debt, and the latter usually amounts to 70-80% of the total purchase price. “In recent years, not only has the cost of debt been at historically low levels, but also the investor community has piled into narrowbody aircraft in particular as an attractive asset class, so the cost of equity has also reduced substantially. This has enabled quality, cash rich airlines to secure extraordinarily low lease rates. While the appetite for regional aircraft has been less, our investor profile demonstrates that equity can now also be attracted to the regional aircraft segment,” says von Schoenberg. In general, according to Lyons, the pros of leasing include flexibility, reduced capex, no asset risk and, if the OEM purchases in bulk, access to latest generation aircraft at lesser cost and with no waiting list. Conversely, the cons of leasing are that the airline cannot benefit from any equity value in the aircraft, lease terms might be constraining, reserves and maintenance require very careful planning, and redeliveries can often be challenging. In addition, balance sheet advantages are reducing with International Financial Reporting Standard 16 (IFRS16). The objective of IFRS 16 – which will be effective for annual reporting periods beginning on or after 1 January 2019 – is to report information that faithfully represents lease transactions and provides a basis for users of financial statements to assess the amount, timing and uncertainty of cash flows arising from leases. To meet that objective, a lessee should recognise assets and liabilities arising from a lease. “Historically, a major driver of the lease-versus-buy decision had been the desire to acquire aircraft off-balance sheet. However the pending changes to accounting rules that under IFRS16 will require all leased aircraft to be on-balance sheet, removes this motivation. This driver was always more common in North America where structured long-term operating leases with lease terms exceeding twelve years existed,” says von Schoenberg. A possible disadvantage of leasing is that, depending on the airline’s average cost of capital, leases can be more expensive than owning aircraft. In addition, if market demand is strong, the airline loses the benefit of the aircraft’s residual value. “There are also certain operational disadvantages. For example, in a weak market, an airline cannot return an aircraft early as it is bound by the terms of the lease whereas an owned aircraft can be sold at any time (although, in a depressed market, airlines may not realise the expected residual value). Conversely, in a strong market, an airline cannot assume that a lease can be extended as the lessor may want its aircraft back to place more profitably elsewhere. At a practical level, the need to return the aircraft in a certain return condition at the end of a lease can also be a partially hidden risk and cost,” says von Schoenberg. arrangement to meet its need for a certain type of lift. 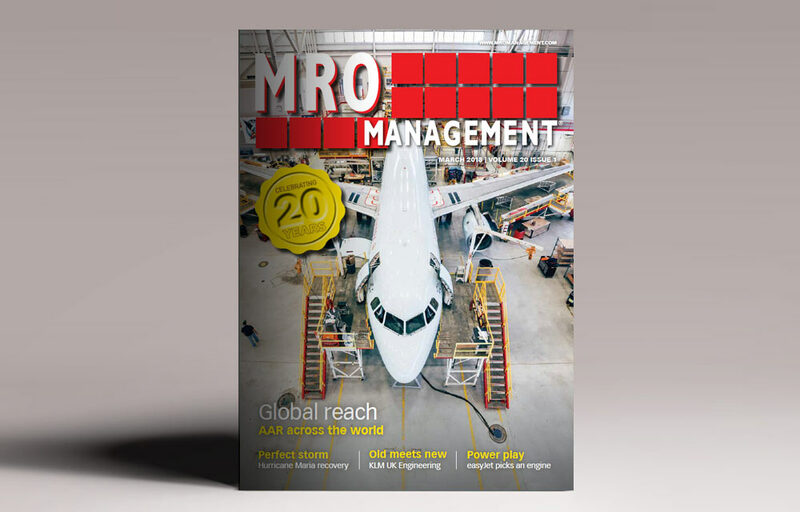 “While leasing such a turnkey operation might look expensive, by the time the lower crew costs of a typical regional airline are factored into the total costs, such an arrangement can be economically attractive to major airlines. This model has been widely adopted by US majors for regional flying and is gaining traction in Europe. Ultimately, such a model could evolve into virtual airlines,” says von Schoenberg.